3.760,00 EUR 19 % VAT incl. 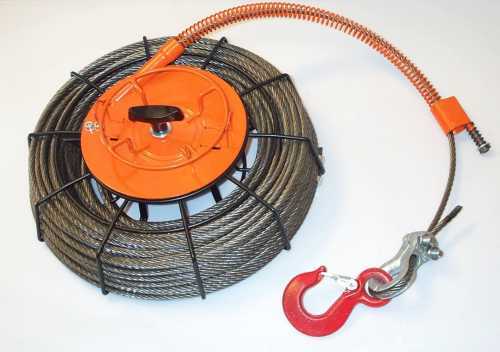 This winch can be used in emergency rescue, medical, vehicle recovery, forest, hunters, construction companies, sewer, cable laying etc. 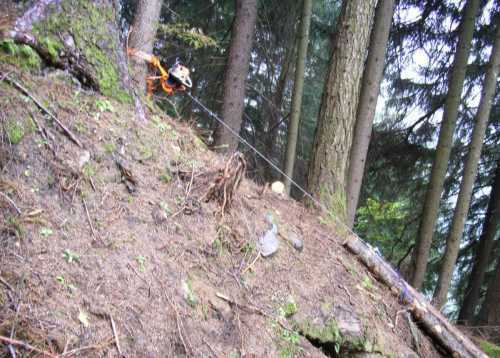 Supplied is only the winch - without adapter, rope storage, chain saw and treebelt! 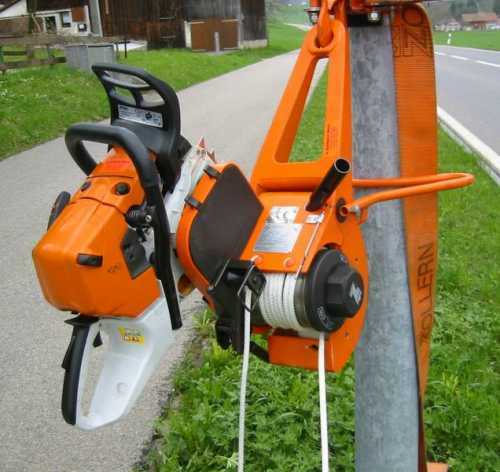 This professional winch was developed by Zollern. 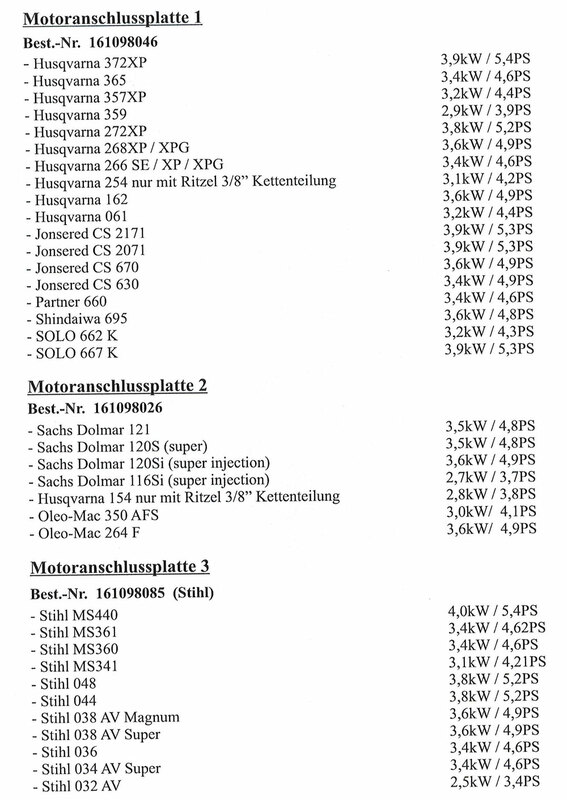 Zollern is one of the largest manufacturers of winches and planetary gears. Zoller winch is designed as a capstan winch, ie the rope is wrapped in 6 turns on the capstan drum and the pull of 1.7 tons is possible. The rope is unloaded wound up in the cable storage. 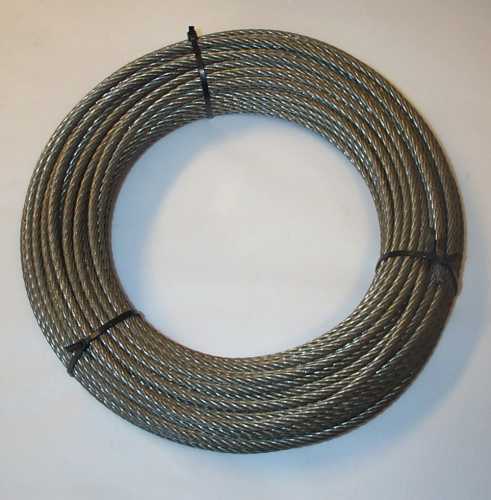 The maximum cable length is 60 m in cable storage. 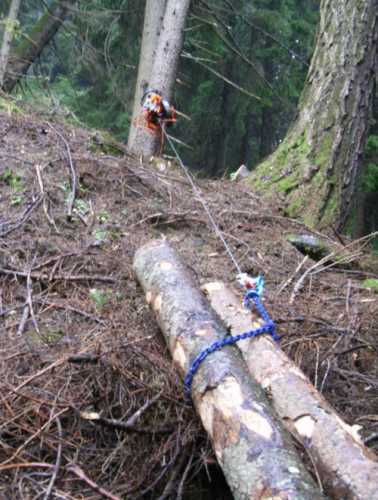 It is also possible to wind up a loose rope and so to pull loads in a distance of 100 meters or 200 m.
As drive a chain saw of at least 4.0 to 5.0, PS / 3.0 to 3.7 kW is required. The chain dividing should be 3/8 pro. Because the capstan head is cylindrical, a constant force and pulling speed is reached. However, the PW17 keeps each situation under control thanks to simple security functions. If the weight is too heavy to be pulled and the speed of the engine is reduced, the clutch releases. In this case, the backstop prevents the load from slipping back. Normally, this backstop is always blocked, however, when it is necessary to relax the rope, it suffices to actuate the brake lever. In the case of an extreme overload the shear pin breaks the connection between the engine and transmission. 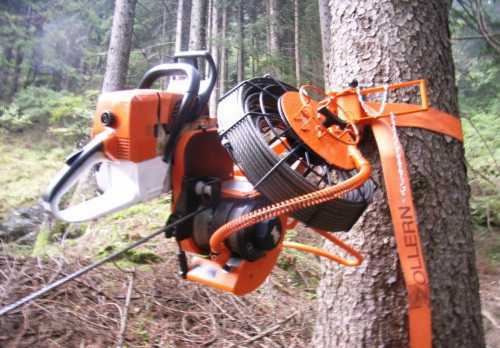 This prevents larger damage to the transmission, as well as to the chain saw. 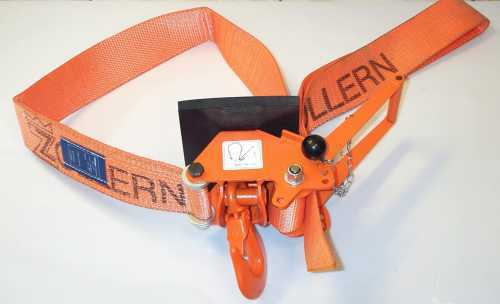 This winch is new and ready for use. slowly 12.5 m / min. fast 47 m / min. 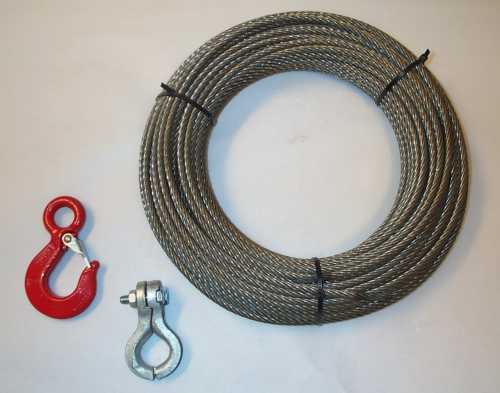 You can also purchase a rope / cable with your desired length. But this first must be ordered from the manufacturer, therefore a delivery time of about 1 month is to expect!